Red And Black Telly: BREXIT PARTY – HEADING FOR VICTORY IN EURO- ELECTIONS ? Bristol Antifascists are joining with other radical groups and comrades in Bristol for a demonstration on 16th March to remember our amazing and inspiring comrade Anna Campbell. We also want to show our shared commitment to all that she stood for and towards the better world she fought so hard for. Join us! Meet 2pm near the International Brigades plaque in Castle Park, between the church and the river. 15th March 2019 marks the first anniversary of when we lost Anna Campbell. Anna went out to Rojava, the Kurdish region of Syria, to join the Kurdish struggle against fascism. She was inspired by the revolution because of the politics of direct democracy, feminism and environmentalism and fought with the YPJ (Women’s Protection Units), who have been at the forefront in the fight against ISIS. Anna was killed by a Turkish airstrike whilst defending the city of Afrin. Anna lived in Bristol before she left for Rojava, and throughout her life was active in many groups and causes, including prison abolition, feminism, anti-fascism and animal liberation. Join with us to remember Anna and all those who have fallen in the struggle, and to take a stand for all that she, and we, believe in. 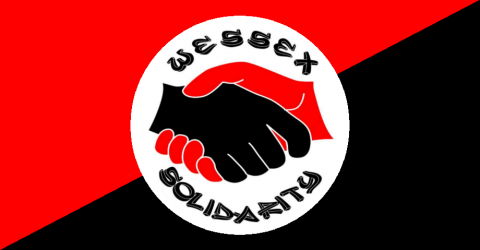 The demonstration will be followed by a gathering at Hydra Bookshop, where Anna volunteered, to launch a zine made by Anna’s friends and comrades and to (hopefully) link up with the Internationalist Commune in Rojava.. If you have ideas or contributions for the gathering on please get in touch by email. Friends, comrades and all those who wish to remember Anna and others are welcome. 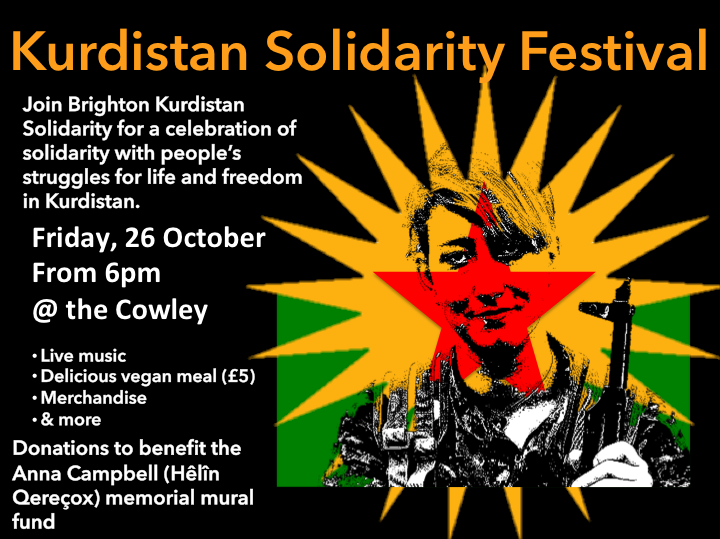 Kurdistan Solidarity Fest 2018 is coming up on Friday, 26 October at the Cowley Club. Music lineup and further details to be announced soon, but will include a minimum of two musical acts and delicious feast. 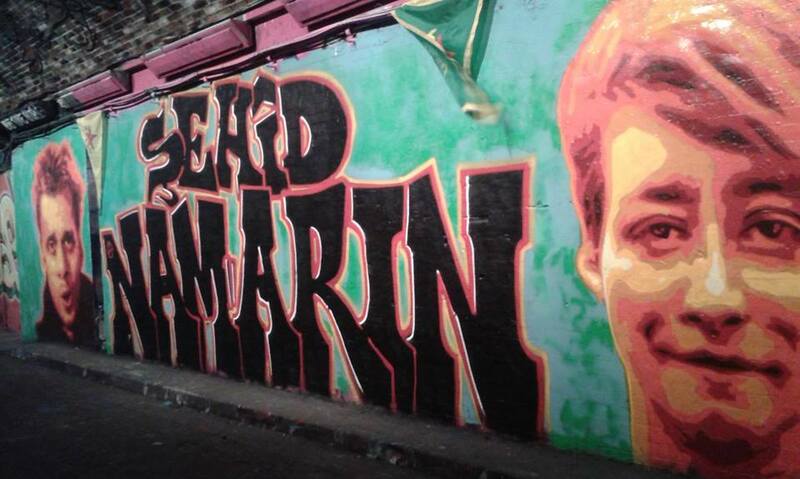 Donations will benefit the Anna Campbell (Hêlîn Qereçox) memorial mural fund. Commander Arian film screening, in Lewes 14th June. There will be a screening of Commander Arian at the Depot Cinema in Lewes on June 14th at 6.15 pm. After the screening, director Alba Sotorra Clua will take questions from the audience with Elif Sarican and Dirk Campbell. On the front line of the Syrian war, 30-year-old Commander Arian guides a female battalion towards the city of Kobane to release its people from the grip of ISIS in an empowering tale of emancipation and freedom. When the war in Syria broke, a group of women from the Kurdish resistance assembled the YPJ – Women Protection Units. Arian, who witnessed at a young age the nefarious treatment of sexual assault victims, leads the unit and dedicates her life to battling ISIS. As the YPJ inches closer to their target, she implores her comrades to discover the true meaning of their fight: freedom for the next generation of women. With unprecedented access to the commander and her troops, including delicate scenes of her recovering from multiple bullet wounds, Sotorra brilliantly crafts an enthralling portrait of a woman on a mission. Anna Campbell from Lewes chose to support the Rojava revolution by going out and fighting alongside the brave women of the YPJ. She met and was interviewed by Alba Sotorra Clua. After the YPG/YPJ defeat of Daesh in the autumn of 2017, Anna went to defend civilians from the Turkish incursion into Afrin in January 2018 and was killed by a Turkish air strike on 15 March.